Like many international squads around the World, England have been hit by a number of injuries ahead of this summer’s World Cup and head coach Roy Hodgson had a restricted pool of player to choose from when naming his 23. Arsenal’s Theo Walcott and the Tottenham pair of Kyle Walker and Andros Townsend were among the casualties but who will be heading to Brazil as England attempt to win the trophy for the first time since 1966? 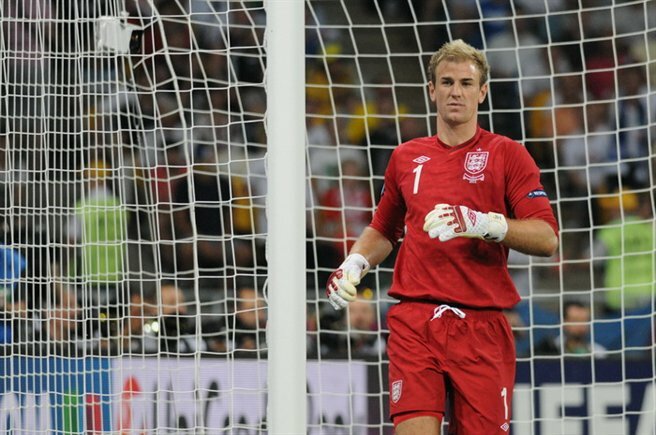 Joe Hart is England’s first choice goalkeeper and is a definite starter for Hodgson but the questions start in defence. 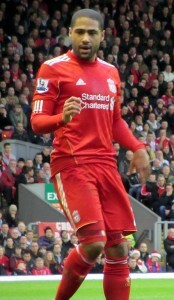 Kyle Walker had been entrusted with the right back position but in his absence, Liverpool’s Glen Johnson is set to deputise. With the veteran Ashley Cole left at home, Leighton Baines takes the left back slot with Gary Cahill and Phi Jagielka the preferred options at the heart of the defence. Phil Jones, Luke Shaw and Chris Smalling provide the cover. Steven Gerrard is England’s captain and biggest threat from midfield where he is likely to be partnered in the centre by Frank Lampard. 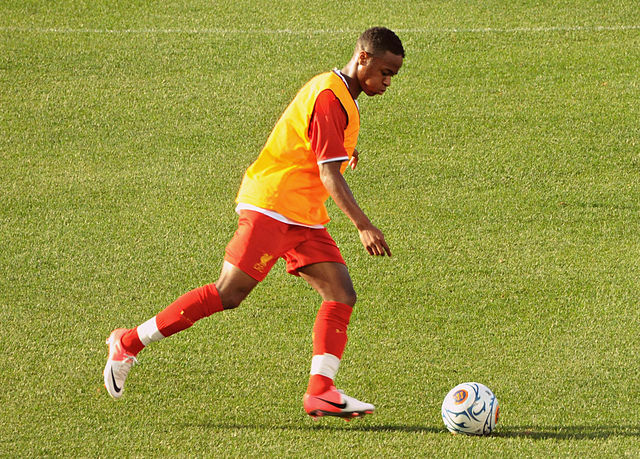 The absence of Walcott and Townsend robs Hodgson’s side of a dual threat from the flanks and the manager has to decide whether to trust Liverpool’s teenage sensation Raheem Sterling on the wing. 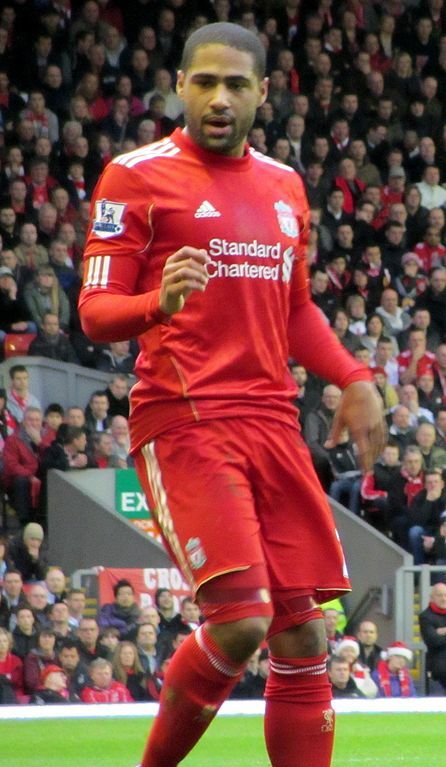 Hart, Johnson, Jagielka, Cahill, Baines, Gerrard, Lampard, Oxlade-Chamberlain, Sterling, Rooney, Sturridge. When on form, Joe Hart is one of the best keepers in the World and as long as the Manchester City man stays fit, England should have no concerns between the posts. Midfield is a strong area too and if Hodgson is brave enough to take a chance on the youngster Sterling, England will have pace and a real attacking threat from the right wing. Rooney and Sturridge have proved to be a winning combination for England in the past and if they can find their form and keep their discipline, the side should have enough firepower to take them out of a tough group. If there is a weakness in this England side it is down to a lack of cover and if there are any injuries or suspensions during the course of the tournament, Roy Hodgson’s men could be badly exposed. Joe Hart and Wayne Rooney in particular must stay fit if their side are to have any chance of making an impact in this tournament. The defence may also be under pressure and after relying on a strong partnership between John Terry and Rio Ferdinand for so many years, this current back four is short on experience. Hart in goal and Rooney up front must be on top form or England will not progress beyond such a difficult group. Uruguay and Italy are favourites to qualify from this section and unless this English side is solid in defence and ruthless in front of goal, they will be flying home at the first possible opportunity. In midfield, Steven Gerrard is a key figure and after a successful season with Liverpool, his accuracy and threat from set pieces will be vital. 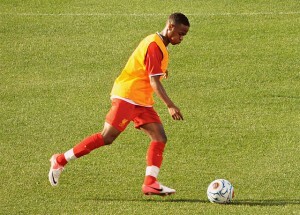 Raheem Sterling should be England’s breakthrough player this summer, but only if Hodgson is brave enough to pick him. The 19 year old has pace, a good cross and a keen eye for goal that could see his side benefit from the loss of Walcott and Townsend. England are in a daunting group but if this talented squad can overcome Uruguay and Italy, they have the ability to go even further but can they really repeat the success of the boys of 1966?